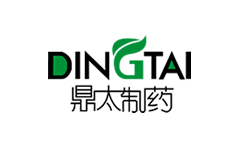 Founded in December, 2006, subordinated to Ginko Group biochemical corporation, we provide OEM for skin care products, skin care ingredients and development of high-end water. 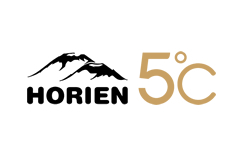 The most recommended products, from the border between China and Russia, are HORIEN 5℃ non-sparkling water rich in metaboric acid and HORIEN 2℃ mineral water rich in metasilicic acid and are well received by Asia’s leaders and powerful people. Developing high-effect materials for skin care products in the same year that the corp. was founded, since now we have developed Peptiomax®, Melablocker®, Oxibalan® and Lifkin®. In addition, the exclusive Horien carrier such as extra essence, dry sheet masks, collagen tablets, bicyclic foot bath tablets, washing tablets for kids laundry and so on win warm praise from female customers in Europe, Middle-East, Southeast Asia and Taiwan. 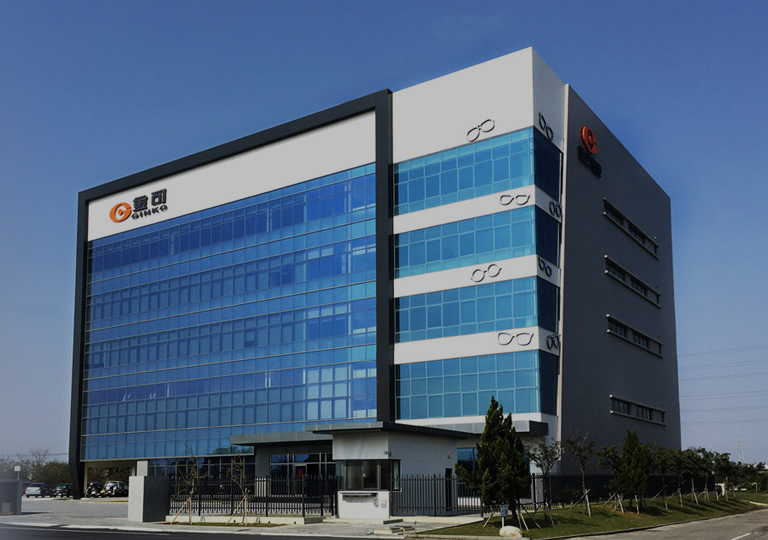 In order not to disclose the products of OEM clients, we integrate with material research and development lab to set up a factory in Changhua. 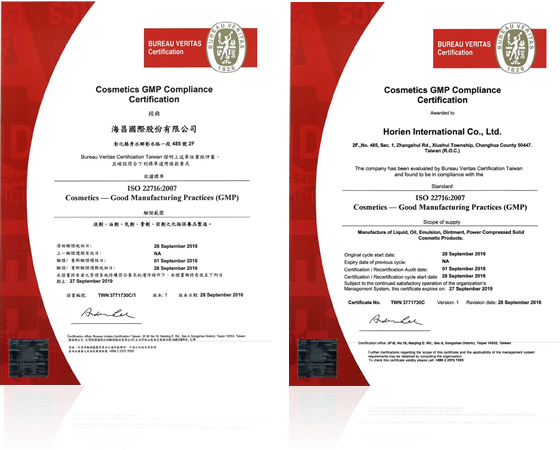 The factory in Xiushi has been certified to ISO22716:2007 and meanwhile the liquids, oil, emulsion, ointment and the solid are verified as well. According to international standard requirement for quality, we expand our operations and our professional research and development team devotes to multi-dimensional customization based on ODM, OEM, and OBM model and hope to grow and gain profits with the clients. A good product is worth the wait. 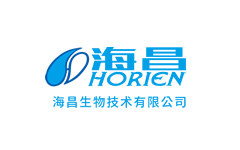 Horien, based on wonderful service, is an OEM factory for skin care products that is set up in China but with R&D based in Taiwan, and also market our products in both places. In Taiwan, we use the exclusive materials from China as the base for developing materials and manufacture products with high quality equipment required in Taiwan. 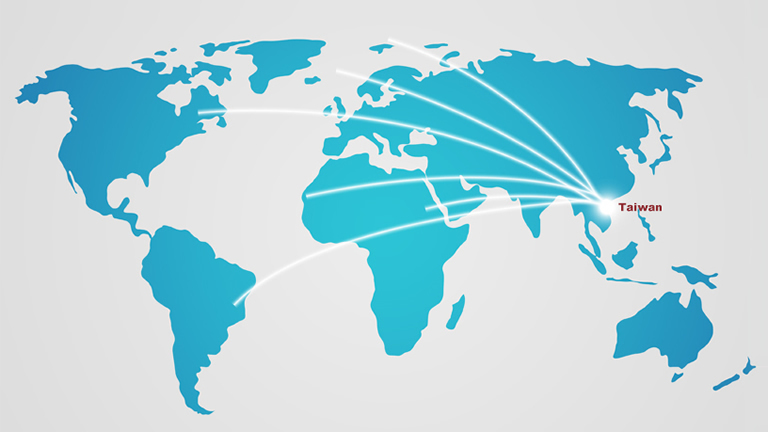 WE CARE WHAT YOU CARE，we connect to global networks and provide you with the best solution. Moreover, our clients are from western countries, Japan, China and ASEAN and we offer related cosmetic service, expecting to market our products globally and reach our peak performance. Outstanding research and development along with strict quality control. 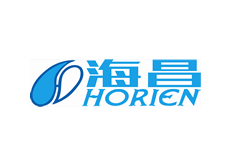 Welcome to our brand new factory in Xiushi, Horien International Professional OEM for Skin Care Products! Our company is positioned at being the professional formula design OEM for cosmetics and developing health food. We have the characteristic of having numbers of personnel with a master’s degree or doctorate degree, including pharmacy, engineering in medicine, food engineering, immunology, biology and professional personnel for cosmetics, who emphasize the integration of vision, tactile sense and the sense of smell and offers important advice for clients about the features of channels and the limit of regional decree. We annually form a strategic alliance with the experts who are good at developing front end materials. We aim to continue exploring new materials and business opportunities, corresponding to the trend rapidly, predicting the market trend and market response to improve the old products and develop new products as well as create value-added products to enhance the clients’ competitiveness in the markets. 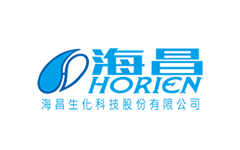 Horien Biochemical Technology Co., Ltd.
Heilongjiang Province Dingtai Pharmaceutical Co., Ltd.
Kedong Haichang Agricultural Development Co., Ltd.
Shanghai Pezri Trading Co., Ltd.